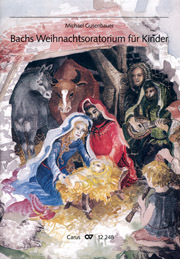 To enable children and adults to sing together in a Christmas concert: The present work Weissagung by Friedrich Otto Reuter (1863–1924), who was a Kantor and organist in Saxony and from 1908 onwards professor of music in New Ulm, Minnesota/USA, makes this beautiful opportunity available. 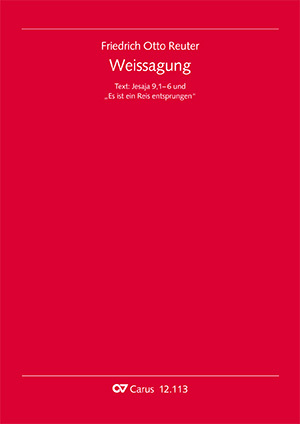 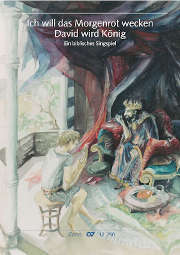 Although not difficult to perform, his setting very expressively highlights the underlying biblical words “Das Volk, das im Finstern wandelt” (The people that walked in darkness ...). 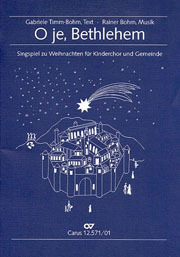 A special effect results when, towards the end, the prophet’s words “Denn uns ist ein Kind geboren” (For unto us a child is born) – performed in unison – are combined with the well-known Christmas song Es ist ein Reis entsprungen, which is set in four parts.